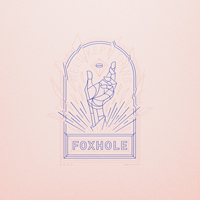 Foxhole : Well Kept Thing LP pre-order. Limited to 300 copies on clear vinyl with red and blue swirls in letterpressed jackets with letterpressed inserts. Blistering drums, masterful melodic interplay, dynamic composition and a distinct smattering of brass — these are the defining qualities of Foxhole, a post-rock group of limited output but surprising longevity. 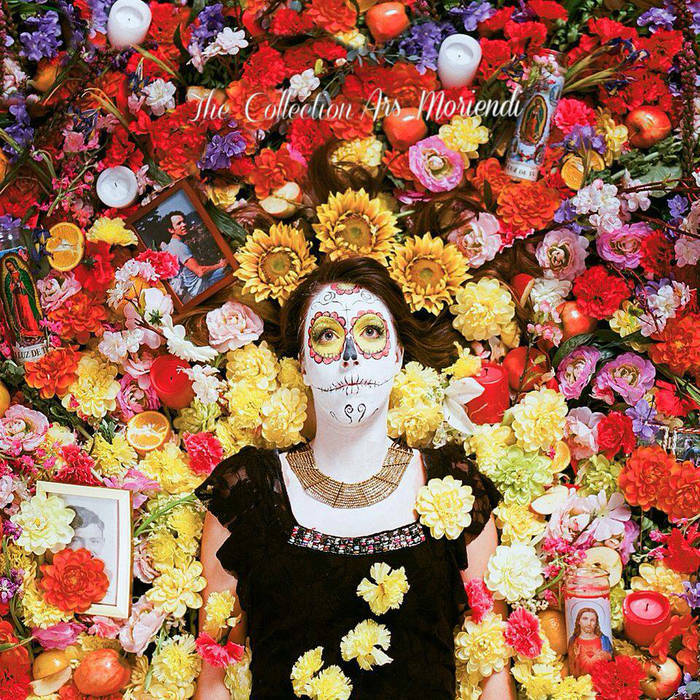 And on their third proper album, Well Kept Thing, the band builds on their diverse foundation to deliver a (mostly) instrumental album for the ages. Written across 12 years, five states and three countries, Well Kept Thing is a sonic autobiography, telling the story of a band growing up and journeying apart, while fighting against distance and the demands of adulthood to preserve their friendship. The beginnings of the album lay in Bowling Green, a midsize Kentucky town where the members met as teenagers nearly two decades earlier. Those threads are laid bare in the album’s oldest track, “Noble Scales,” a cavernous post-rock ode with a linear build punctuated by an iconic guitar riff; one of the few tracks to have been written with the members together in a single location, its name honors the late Jason Noble, a fellow Kentuckian whose bands Rodan, Shipping News and Rachel’s were formative to Foxhole’s sound, and to the region’s distinct musical stylings. The album’s opener, “After the Walk,” is a party anthem (if ever post-rock had one) that hints at the more complex structure and tone that would come to mark Foxhole’s next decade of songwriting. After two members coincidentally moved to Austin, TX within months of each other, they penned the song’s melodic guitar and piano parts under a live oak tree off South Congress before sending the tracks east for additional guitar work in Louisville and drum tracking in Nashville. Slowly, a new writing process emerged, and with it a new aesthetic. Emails and mp3s were exchanged with scraps of ideas captured on phones and laptops. As those scraps became songs, they graduated to a server where a version control system tracked every change — syncing them to all five members and bridging disparate locations, time zones and work schedules. It was a rhythm that a different band might have found frustratingly slow, but played to the strengths of a group committed as much to each other as their music. 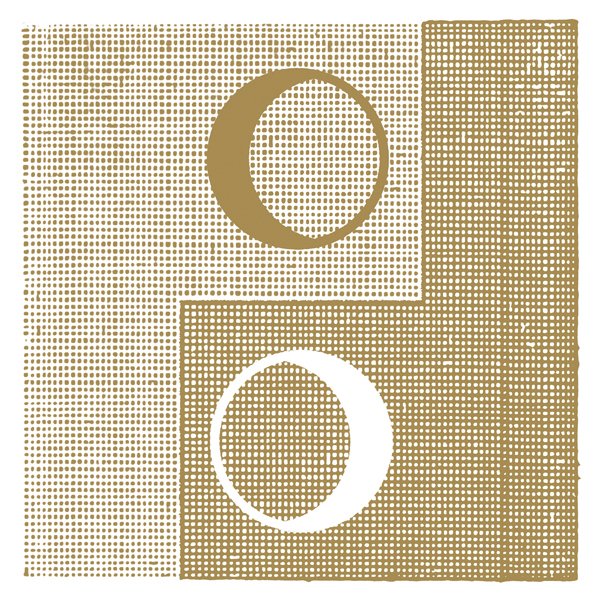 As members started new careers (as a coffee shop owner, a farmer and commercial fisherman, a creative director, an admission to MIT’s Media Lab), married, had children and continued their nomadic tendencies (Colorado, New York, Massachusetts, Alaska, Switzerland, Austria), each change brought a new perspective on a growing repository of ideas. In December 2016, it was time. 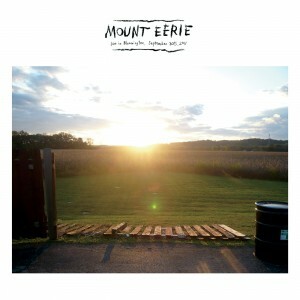 Using an earlier, week-long tracking session as the foundation (recorded in 2010 at The Brown Owl in Nashville by former drummer Jason Torrence), the band convened back in Bowling Green to turn these independently evolved ideas into a coherent whole. Each song was mapped and a project plan produced, outlining the brass, keys, and electronics that would eventually stitch the album together during a recording session in a rural Massachusetts cabin. Mixing soon fell to Grammy-winner Stephen Roessner (Saxon Shore), with mastering by Bob Weston (Shellac) — the same Weston who’d tracked Jason Noble’s Rodan some 23 years earlier. Packaging design by Adam Moore hides hints to the band’s 18-year history throughout, with the nine cities involved in the production etched into the margins of the vinyl. The album concludes with “Pine Resin Transfer, Amber Hands,” an operatic ballad sung by harpist and long-time collaborator Timbre Cierpke, containing the album’s sole lyrics. They tell the story of the Well Kept Thing: the friendship among these members, after all these years — the expression of which is the music contained therein. Formed around the turn of the century, Foxholehas released three proper albums. Their full-length debut, 2004’s We The Wintering Tree, (Selah Records; reissued in 2008 on Burnt Toast Vinyl) would go on to acclaim from post-rock and experimental publications as one of the best albums released that year, and tracks from it can still be heard behind television shows, skateboard videos, and NPR segments. The year 2006 brought Push/Pull (Burnt Toast Vinyl), a five-track album inspired by a friend lost at sea. Push/Pull saw a tighter focus, with emphasis on composition and a rich sonic range, and the band toured to support the album off and on for the next couple years. On Sept 28th, 2018, Foxhole will release their new LP — the culmination of more than a decade of writing, recording, revising and waiting. Well Kept Thing, indeed. Foxhole is Derek Holt (bass), Greg Leppert (brass, keys, electronics), Adam Moore (guitars), Justin Shepherd (guitars) and Chris Vicari (drums). Past members include drummers Matthew Wilson and Jason Torrence, electronics guy Brian Toppenberg, and founding member Nathan McBroom.